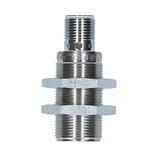 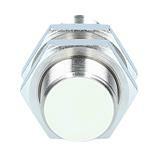 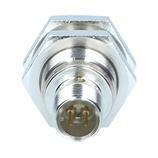 The inductive sensor IGC204 - IGB3008BBPKG/M/US-104-DPS from ifm operates with a supply voltage of 10-36V DC. 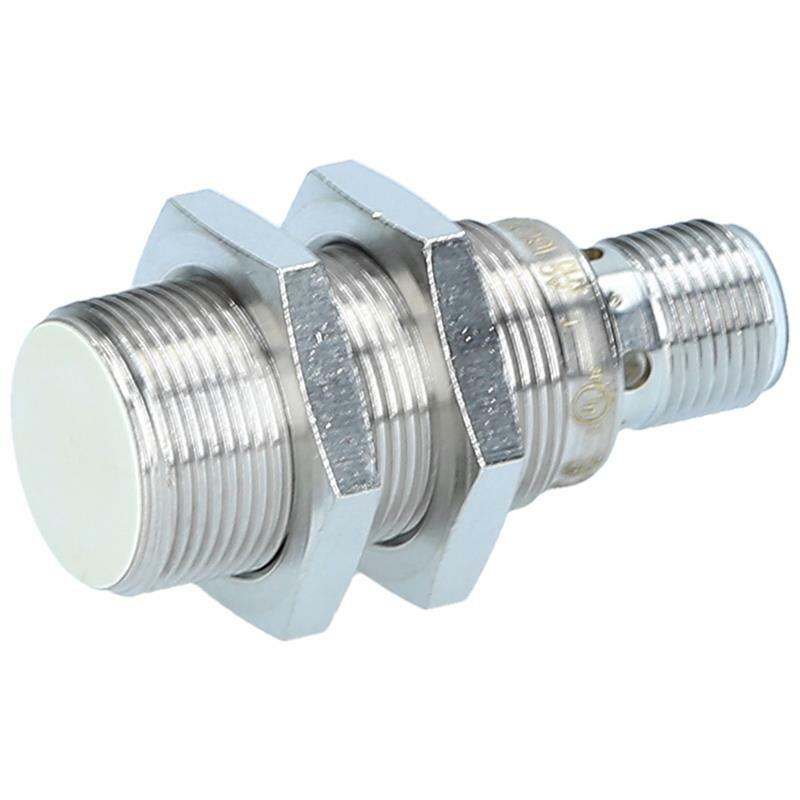 The output is a positive-switching NO contact. 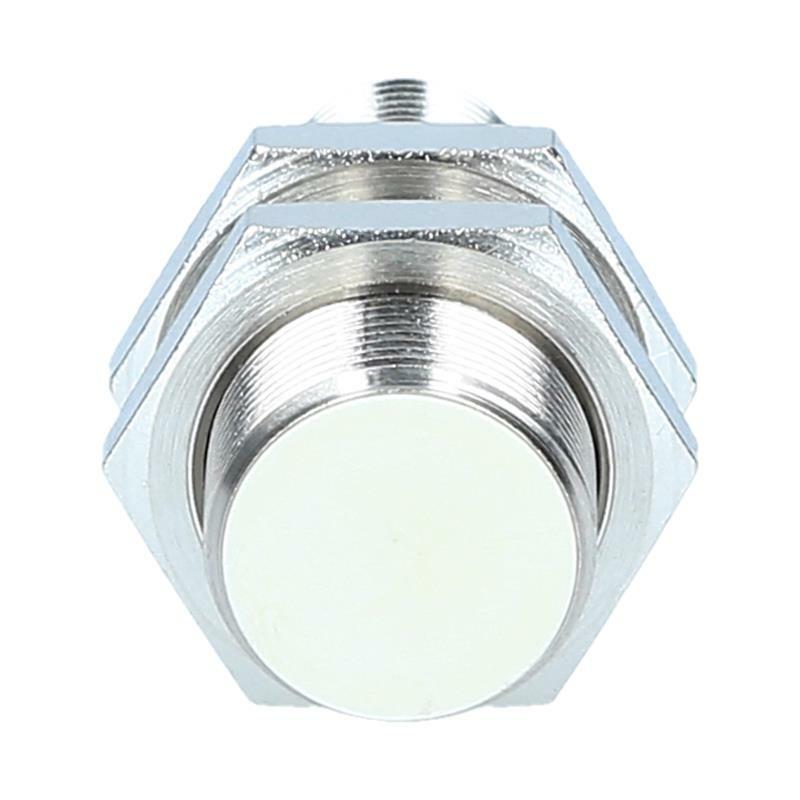 Thanks to the increased sensing range of 8 mm with flush installation the inductive sensor IGC204 - IGB3008BBPKG/M/US-104-DPS provides highest reliability in your applications. 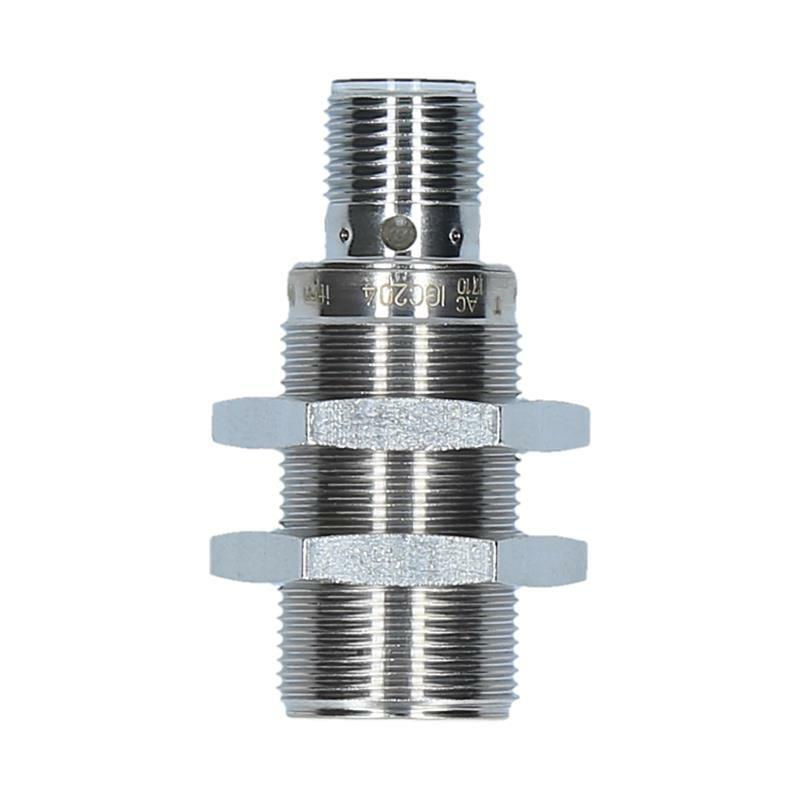 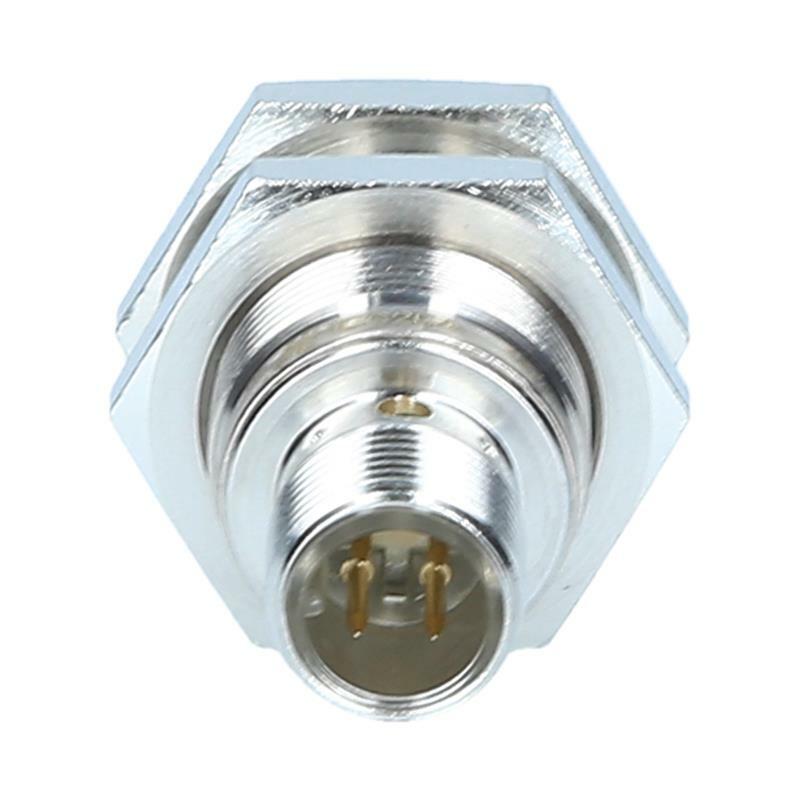 Thanks to the high protection rating IP68, the sensing face of resistant LCP and the special resistance to oils and coolants the inductive sensor IGC204 - IGB3008BBPKG/M/US-104-DPS is often used as proximity switch in machine tools.